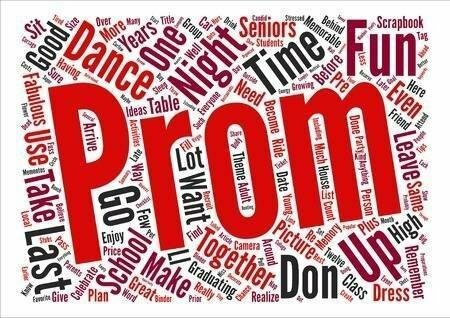 Prom 2019 will be Saturday, April 27th from 7:00 pm until 11:00 pm at The Turnbull Building. The Turnbull is located at 1401 Fort Street in Chattanooga, TN. This year's theme is "Enchanted". The color scheme is lavender, dark green, and silver. The ticket sales schedule may be accessed here. If you are a senior you must see Mrs. Mulkey in the media center to be put on the list to attend prom. If your date is not a senior you must purchase a ticket for your date. If your date does not attend LFO you must get your date approved by administration. The prom date approval form may be accessed here. Prom is a special, formal event. The prom dress code guidelines may be accessed here. If you are not sure whether your dress is appropriate please see Mrs. Mulkey, Mrs. McDowell, Mrs. Cash, or Mrs. McCracken for approval.